QuickStart to AnimalTalk Thank You! 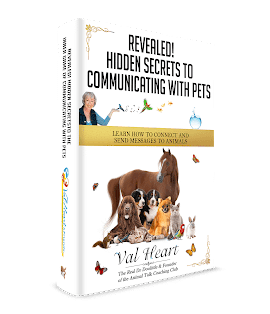 QuickStart AnimalTalk Home Study Course! See below for the Course Audio Recordings and Study Guide Workbook! Just Click on the audio players below to listen to the audio recordings, and click the pdf reports to access your Study Guide Workbook and Transcripts. If you have trouble playing it or seeing the audio player, you may need to update your Internet Explorer or your Flash player. Just Click Here to go get the latest Free Flash player. PUT IN ANY ADDITIONAL INFO FROM VAL!